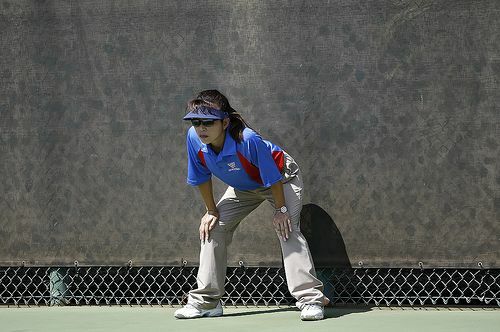 The USTA’s certification school for tennis officials in our area will be	February 25 and 26, 2012, at Cedar Bluff Racquet Club in Knoxville. In order to become certified or re-certified as an umpire and/or referee for the next year, the USTA requires that you attend the appropriate session(s) of a school. This will be the only one in Knoxville in 2012. Because Knoxville will be a "National School" site in 2012, officials who already are in the USTA's NUCULA system need to pre-register via NUCULA.